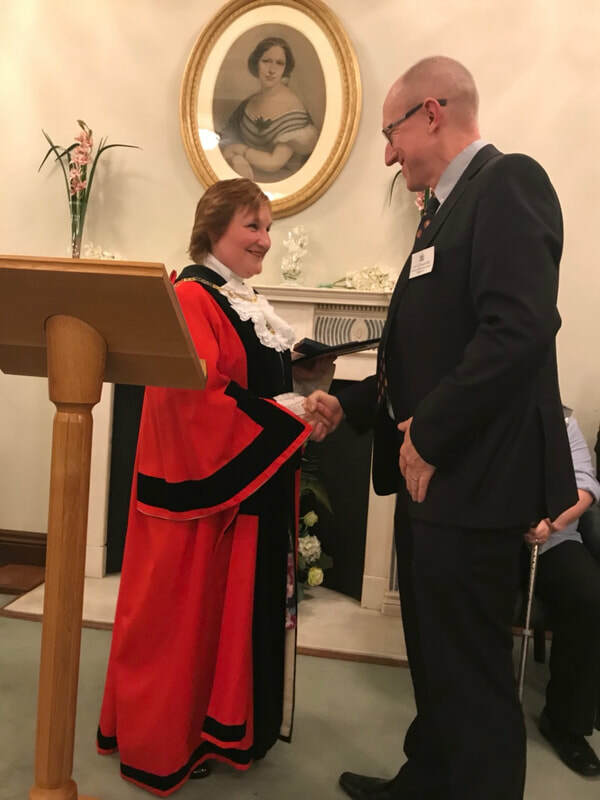 "It was a real privilege to be included in the 2018 borough honours," said John, "and whilst it's nice tone recognised, none of the work I do is with a view to personal gain. I get a huge amount of satisfaction out of the work I do for Met-Track as well as the other roles I fulfil in and around Bromley, and that is my raison d'être in terms of why I do what I do." John is no stranger to honours though, having been awarded the MBE by the Queen in the Birthday Honours list in 2013. He founded the Met-Track project in 2005 while still serving as Superintendent in the Metropolitan Police in Bexley. The scheme has thrived eve6r since and expanded all over London, touching the lives of literally thousands of young Londoners.